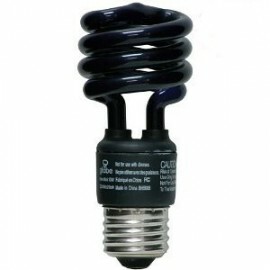 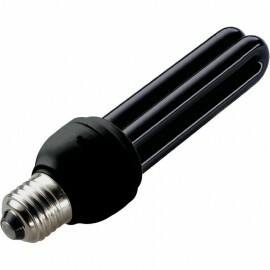 3)-has white bulb for flashlight functionality. 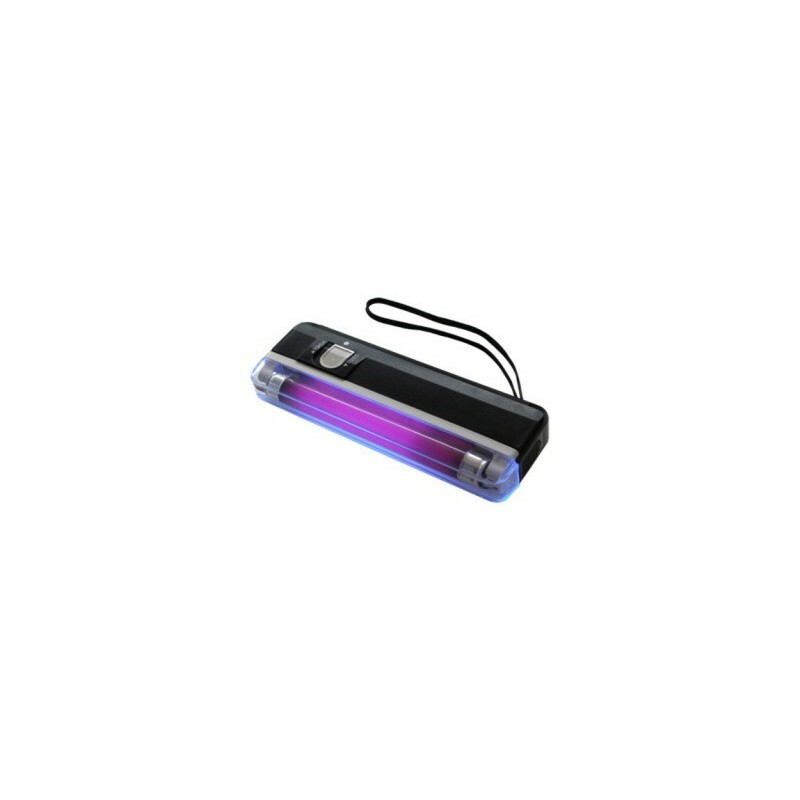 The uv lamp, ultraviolet light, money detector requires only 4 AA batteries 1,5V and fits perfectly to your pocket. 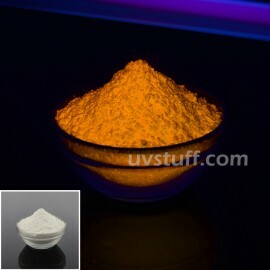 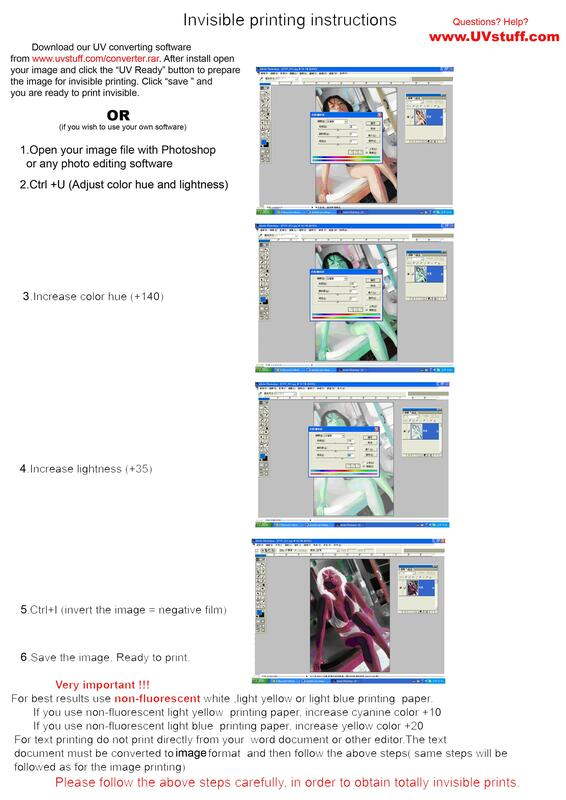 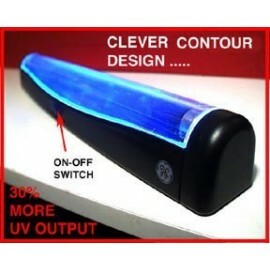 The lenght of the uv lamp, ultraviolet light, money detector is only 6.5 inch. 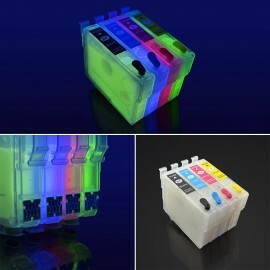 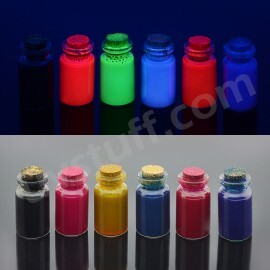 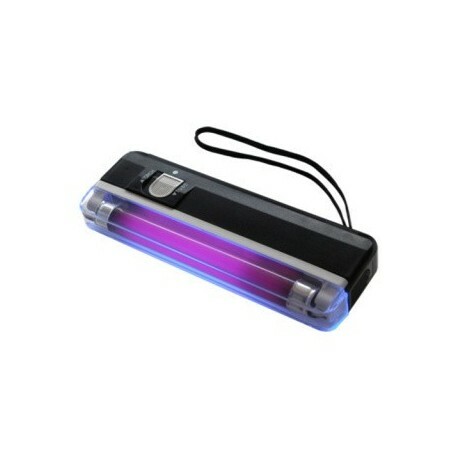 The uv lamp, ultraviolet light, money detector comes without batteries .